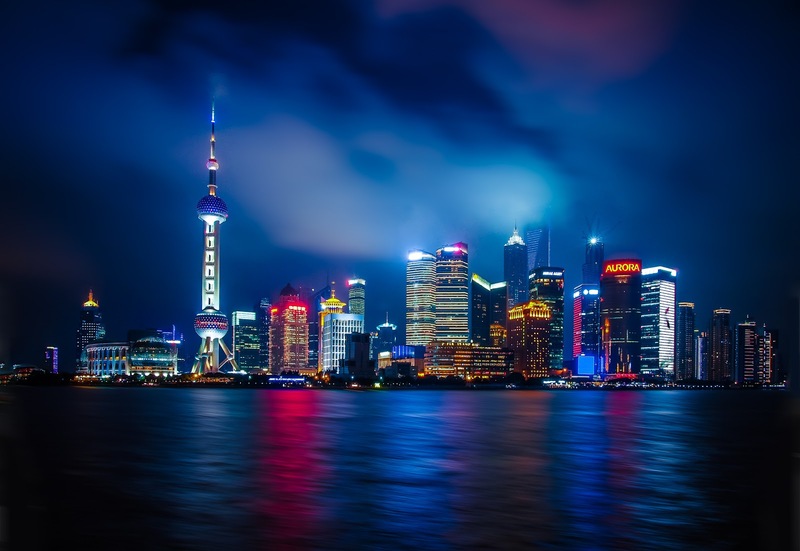 As far as the sizes of countries go, China is one of the biggest and its abundance of history and culture means there are plenty of things to see and do when visiting the majestic country. If you are looking to visit China soon, then here are some of the most popular places to go and things to see for 2016. The ancient city of Chengdu is over 2000 years old and this historic city is the best place in the world to see the cuddly Giant Pandas, up close and personal. If you have some time to kill you can volunteer at the Dujiangyan Panda Valley and get hands on with this endangered species. 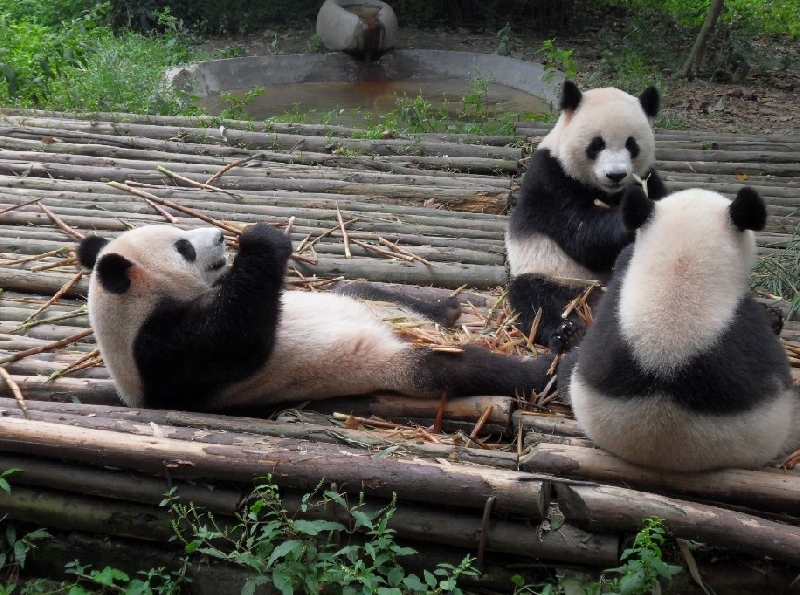 Alternatively a visit to the Chengdu Giant Panda Breeding and Research Centre is also a good place to observe these beautiful creatures, as well as learn all about them. 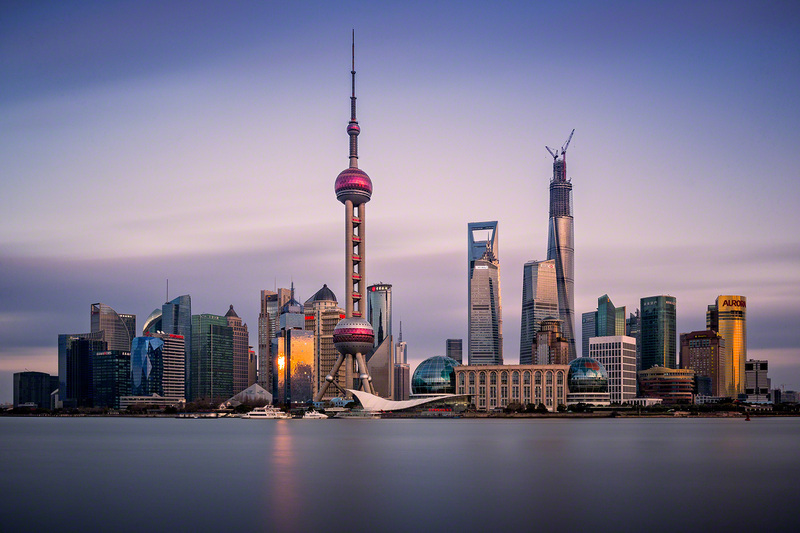 Shanghai, due to its colonial past, is a fusion of the east meets west, and it has an atmosphere all of its own. One of the leading economic and business cities, you will see everything that you would expect in a buzzing modern day metropolis. 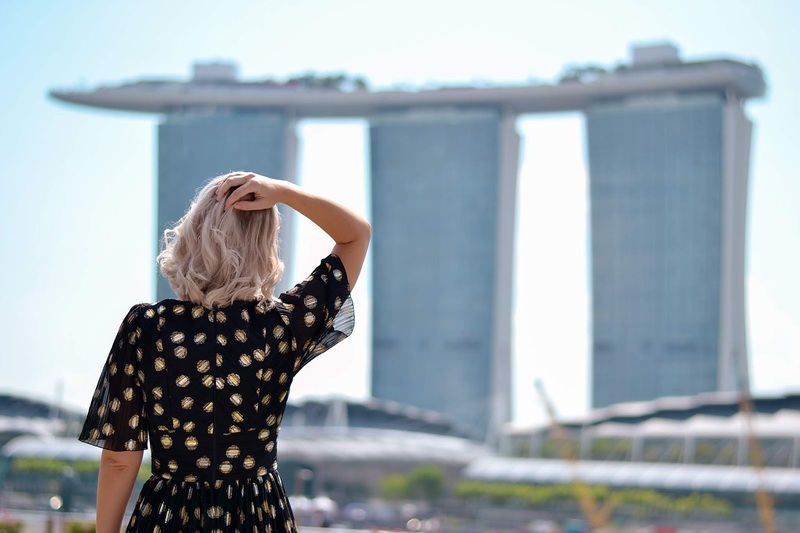 There is so much to see and do in this vast city that a couple of days is barely going to scratch the surface. 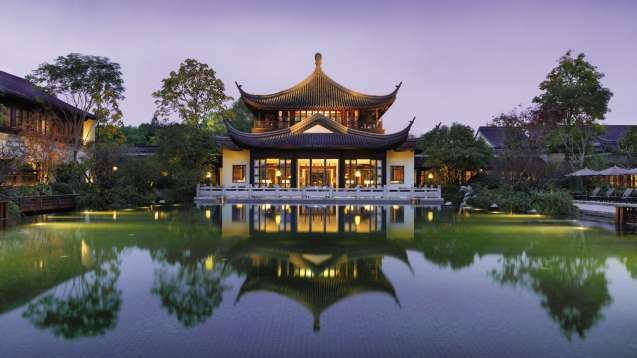 Never mind as you can always plan another trip the year after with the thechinatravelcompany.co.uk! 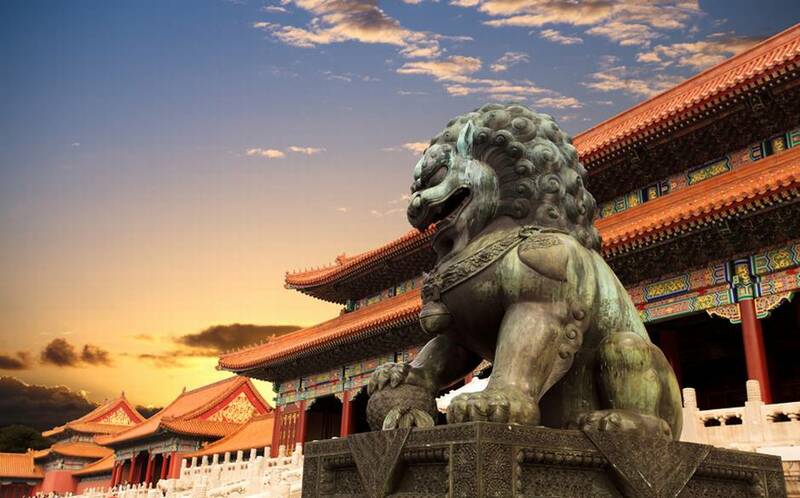 There are many things to see when you're taking a tour on Beijing and you will not be short of choices of things to do to pass the time. Back in 221 BC, the city of Xi'an was the first capital city of a unified China, which means the city is lucky to have many historic and ancient sites. 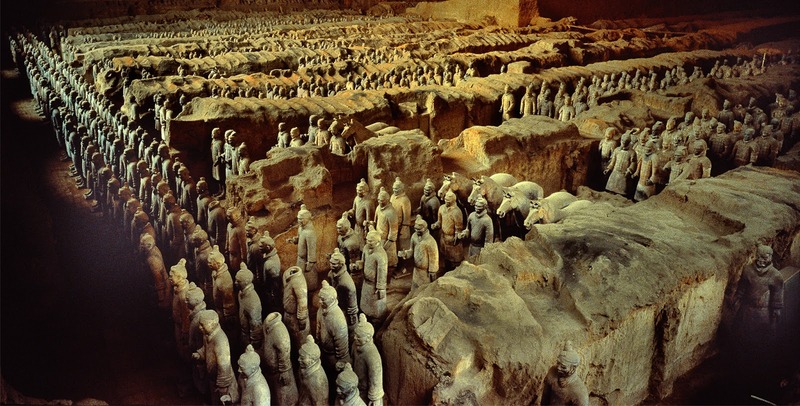 The most famous of these attractions is the Terracotta Army, which was built in between 246-206 BC. There are also many ancient Pagodas, Temples, Walls and other attractions, besides that Xi'an was the starting point for the ancient Silk Road. 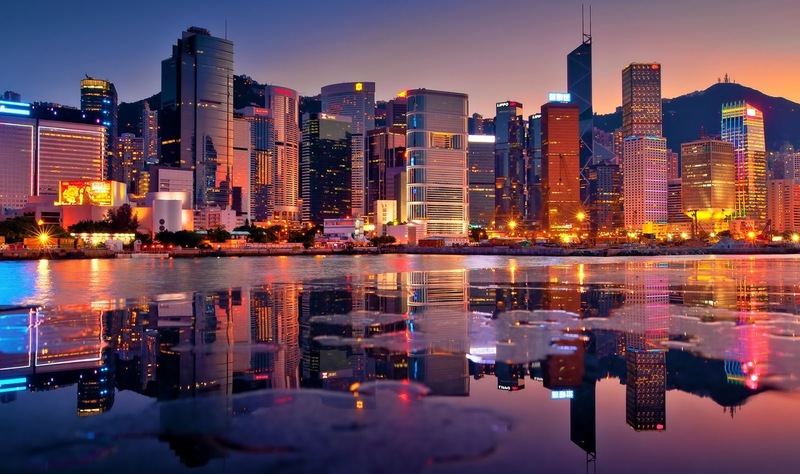 Hong Kong is even more of a fusion of east and west and this modern city is like no other place on earth, well known for its shopping, excellent beaches, lovely nature and a whole lot more. If you are travelling to China on holiday in 2016, Hong Kong is a must see destination and it is very easy to get a stop-over here on your way to China or on your way home. You will not find it hard to relax when you visit this wonderful area and it will help to bring you closer to nature. These are just the top 6 cities for the average tourist to enjoy, but there is plenty more to see when you visit China. With a country this big you could spend years exploring it and still only see a small percentage of what is on offer.